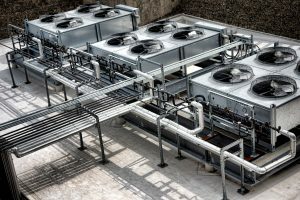 Are you trying to figure out how you’re going to find the right 24 Hour AC Repair Houston services that make the most sense for you? Maybe you’re trying to find the resources and answers that will assuredly make you feel like the best version of yourself. While you may not know how to handle your conundrums and you’re looking for some replacements, you can always count on our team. When you’ve got the resources of Houston Admiral Services on your side, you won’t have to worry for any longer. 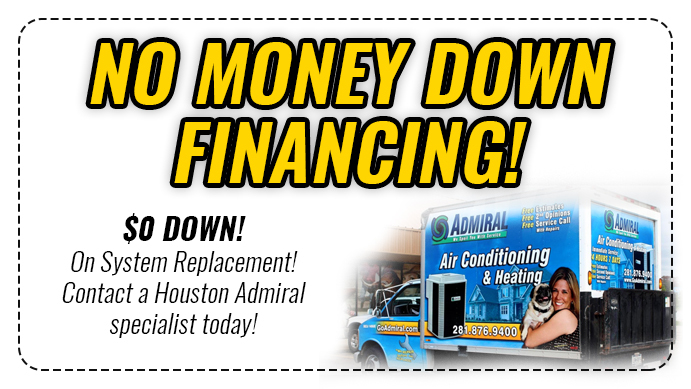 Houston Admiral Services is a company that wants to help you with your air conditioning and heating problems. Are you trying to make sure you’re able to get out of these problems without dealing with too much drama and confusion? If you’re running into malfunctions like crazy and you have no idea where to go next, you may feel like things are falling apart right before your very eyes. This is tough, and nobody should have to go through it alone, but our team will be there to help you out. Did you know that we have emergency services that are always available to you? We understand that when your heating and cooling goes out, you don’t want to have to wait until an appointment time after all, you need help when you need it, so why should you be subject to this? Make sure you’re able to overcome everything that’s happening to you by calling in our servicemen for more information. When you’ve got Houston Admiral Services on your side, things will be just fine. Our team understand the importance of having a strong air conditioning unit. In the summer, things can get pretty tough in Houston. We all know how the Augusts here can be, and nobody wants to deal with that without any cold air. Are you worrying about the summer months getting the best of you, but you don’t know that you should do about it? When you’re ready to take matters into your own hands, align yourself with our admirals and make sure you have the help you need. With our Houston TX AC repair on your side, you won’t have to worry about too much getting in your way. 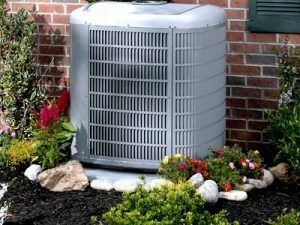 Our 24 Hour AC Repair Houston services are absolutely vital if you’re ever dealing with a malfunction that is stopping you from having the life you want. Are you awake at night because it’s too hot in your home, and you have no cold air to save the day? Maybe you’re freezing and shivering underneath your 12 blankets in the middle of November. Is this because you’re not able to use the right heating for your specific setups? While you may not know how to handle these types of predicaments, you can count on our team to make the most out of whatever it is that’s going on with you. We understand what you’re going though, and we want to be there to help when things go wrong. Houston Admiral Services i also proud to offer you service contracts and timely inspections. Are you trying to make sure you’re able to avoid some costly repairs in the future? If you’re not sure how you’re going to make the most out of this, you could feel like things are really going wrong. While you might not know how to navigate through your maintenance by yourself, you won’t have to as long as we’re in business. We offer a 31-point detailed inspection for all the people who uses our services. Knowing what to expect when you’re using things such as air conditioning and heating units can be absolutely vital for you. The best part of our services ist that we have residential and commercial offers. The last thing you want to worry about is not being able to be serviced because the technician on hand doesn’t know enough about your situation. If you’re looking for experienced technicians who can offer you assistance whenever you need it, call in the team right here at Houston Admiral. You can’t go wrong with hiring our squad to join your side, and we think you’ll be happy with the result. Let’s allow our team to work on your behalf and find your relief. Too many Texans choose to overlook maintenance for their air conditioning units. While these machines can last you decades, it’s important to know that they’re going to require your time and attention. Too many people make the mistake of thinking it’s not going to require any type of output from them to keep their systems in great condition. If you’re ready to change the narrative and make sure your machinery is properly taken care of, our team is ready to help you. With Houston Admiral Services on your side, you won’t have to worry about anything else happening to you for too long. Call us today at 281-876-9400 for more information; we’re happy to help you get more out of your systems and situations. 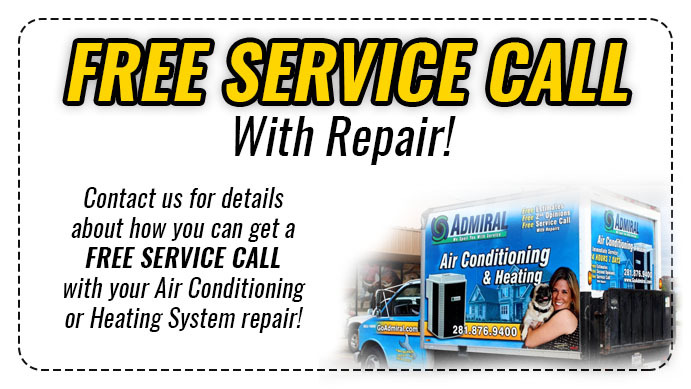 You deserve to be entitled to the best 24 Hour AC Repair Houston services there are. If you’re looking for the right emergency services and you still haven’t found a company to place your faith in, it’s important to know what to do next. Make sure you can feel freedom again by calling in our team when you feel like things aren’t getting in the right grooves they need to be in. when you have our team behind you, things will be much, much easier. Call in Houston Admiral Services when you feel like service is required. You won’t regret it. Houston was the first word that was said on the moon. Are you a fan of NASA? If so, you’ll be glad to know that their headquarters is right here in Houston: otherwise known as Space City! Are you trying to find the right home for your family? If you guys love watching the likes of James Harden and J.J. Watt dominate their respective sports, you’re going to enjoy Houston. Visit today!